As much as we empty our mind, the more our inner strength takes root. When we empty our minds, the human mind transforms. 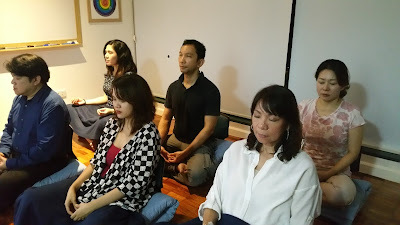 Through meditation, one can have a broad and caring mind, being considerate of others, smiling more often, being calm and becoming more focused coming from inner peace. Having a clear mind, one can make wiser decisions in every moment. 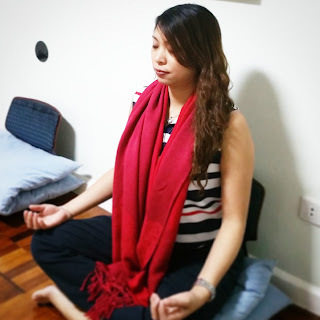 “I can find my inner peace without self-defeating talk or having to worry about judgement or criticism from other people,” says practitioner GerilynBaltan, who is a marketing manager by profession. The benefits of meditation bleed onto every aspect of your life. The normal tendency is to fix problems at hand which may not necessarily address to root cause of those problems, meditation is a holistic approach that everyone can do if they just take the time.